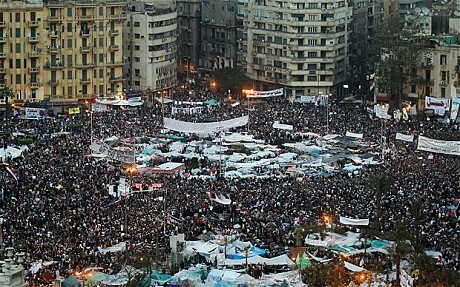 Anti-government protesters crowd in a main square – Egypt. 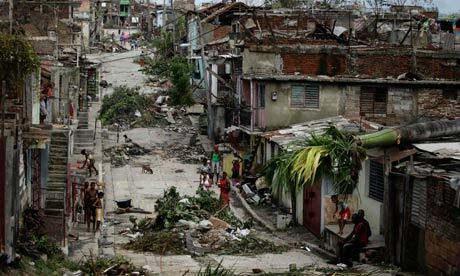 Aftermath of Hurricane Sandy in Santiago de Cuba. 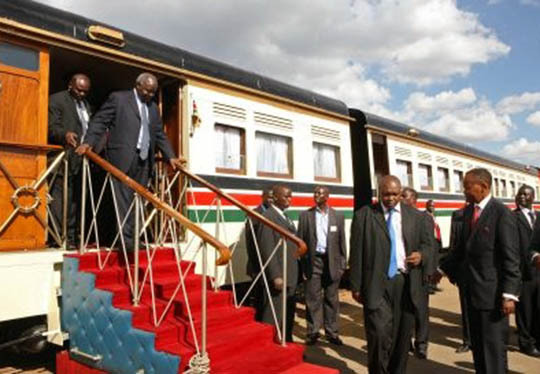 Kenyan president Mwai Kibaki at the official launch of the Syokimau Railway station. 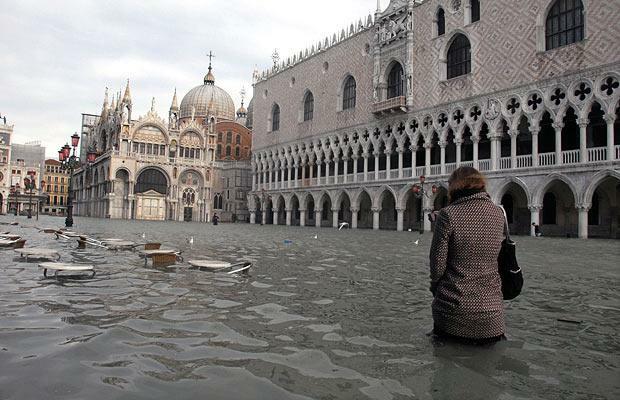 Flooded Venice, water has risen more than 1.5 metres. Hi there to all, the contents existing at this site are genuinely remarkable for people experience, well, keep up the good work fellows. Learning to ski is something I have always wanted to do! A walk in photo’s – Snowdon! Celebrating Easter around the World!